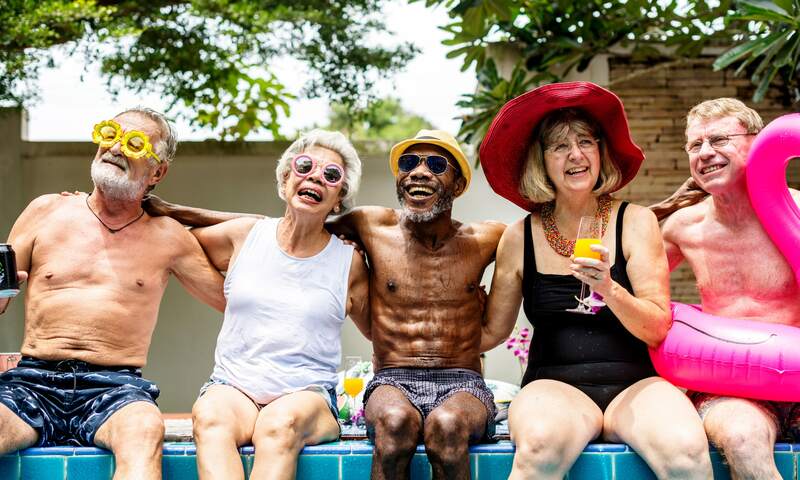 We’re not your average 55+ community. 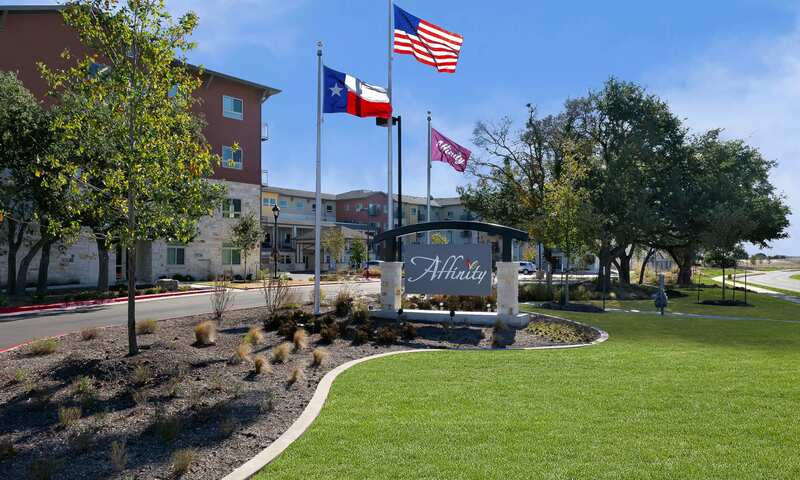 At Affinity at Round Rock, we’ve worked to create a vibrant community that is as relaxing as it is invigorating. 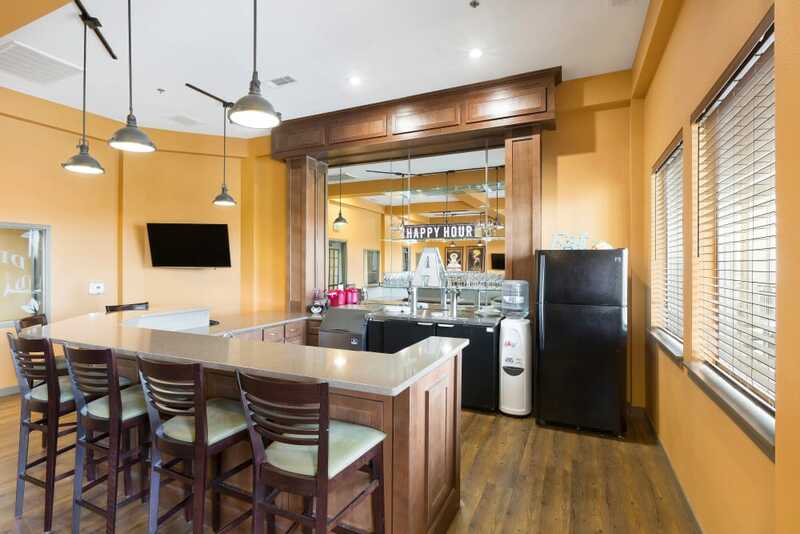 Built for individuals who want to spend their days living actively and independently, our studio, one, and two bedroom apartments for rent in North Round Rock offer the ultimate lifestyle upgrade with premier amenities both inside and out. 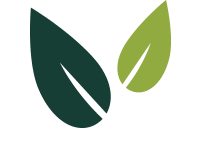 Our community features an indoor saltwater swimming pool, hot tub, outdoor BBQ area and fire pit, fitness center, onsite pub, and plenty more on over 30,000 square feet of landscape designed for you to play, socialize, and imagine the opportunities. 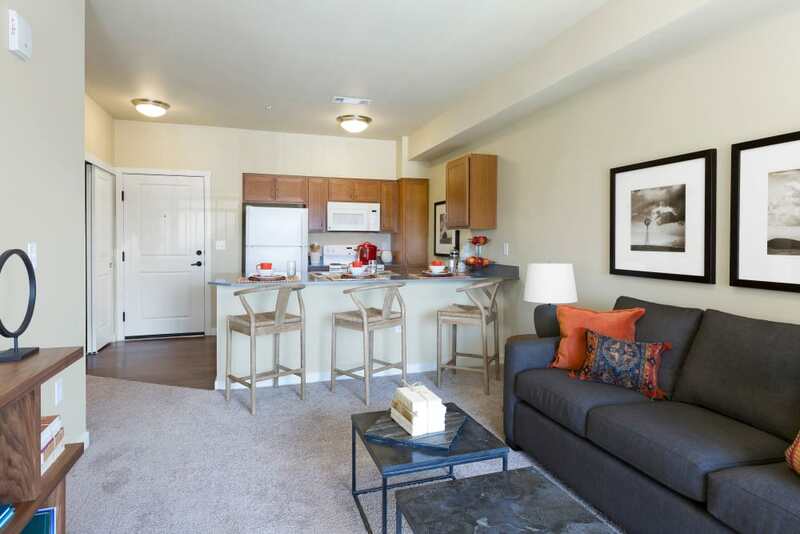 Spacious studio, one, and two bedroom luxury apartments. 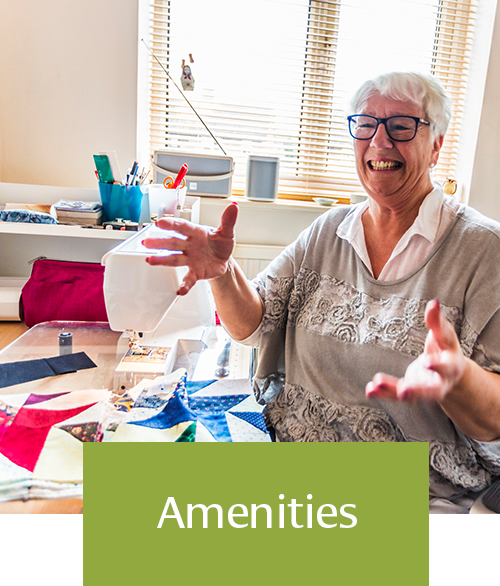 All the conveniences you need, minutes from home. You’ll never want to leave home when you have it all at Affinity at Round Rock. 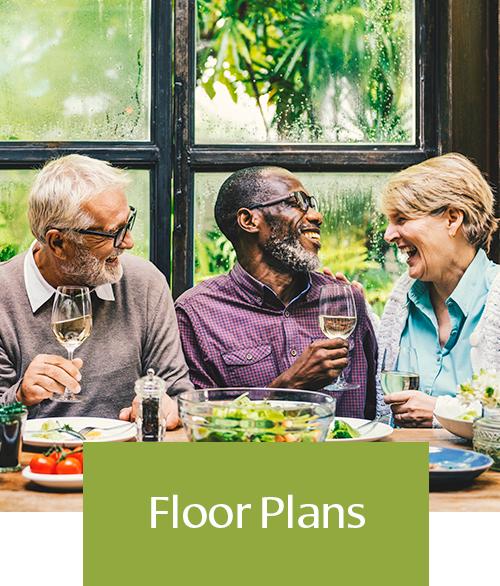 The impressive community right outside of your front door provides all of the opportunities you need to lead an active and social lifestyle. 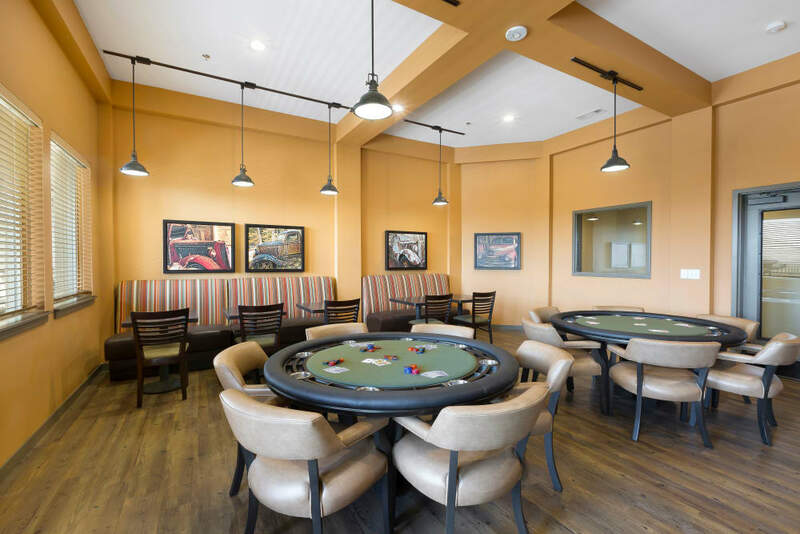 When you call Affinity at Round Rock home, you’ll have access to premier luxury amenities including a swimming pool and spa, outdoor BBQ and fire pit, movie theater, Internet Café, fitness center, and much more. Gather with friends at the onsite pub, Dilly Dally’s, for a brew and grub. 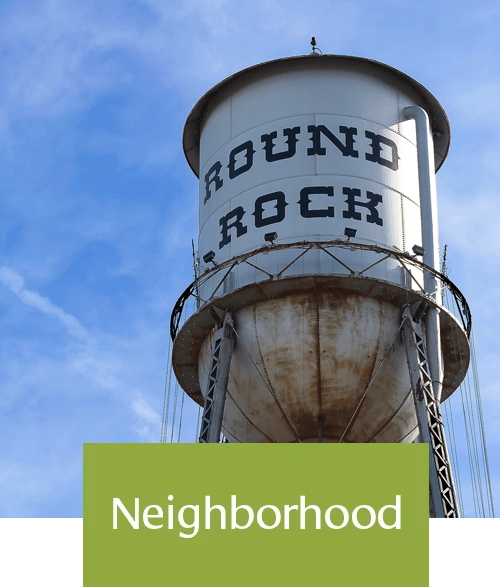 Whether you choose to spend your days challenging a neighbor to a game of pickleball, getting your creative juices flowing at the arts and crafts room or workshop, or tending to the community garden, the possibilities are endless at Affinity at Round Rock. The best part about living at Affinity at Round Rock? 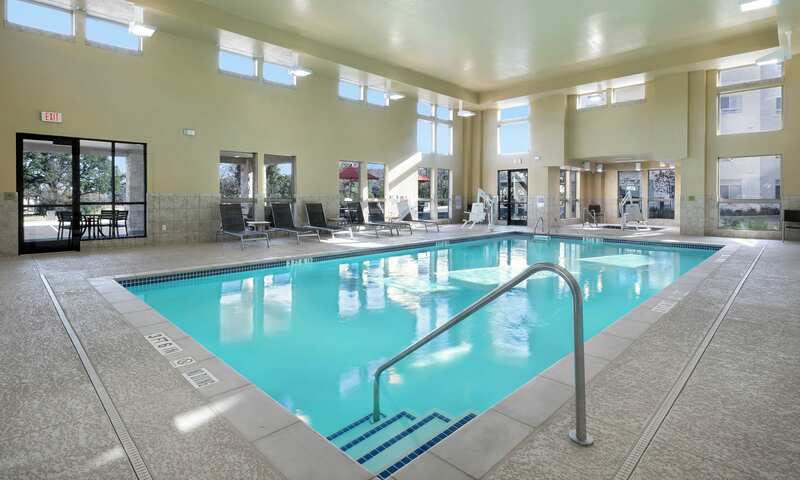 It’s a tie between the low, inclusive rents and the amazing amenities package that comes with it. 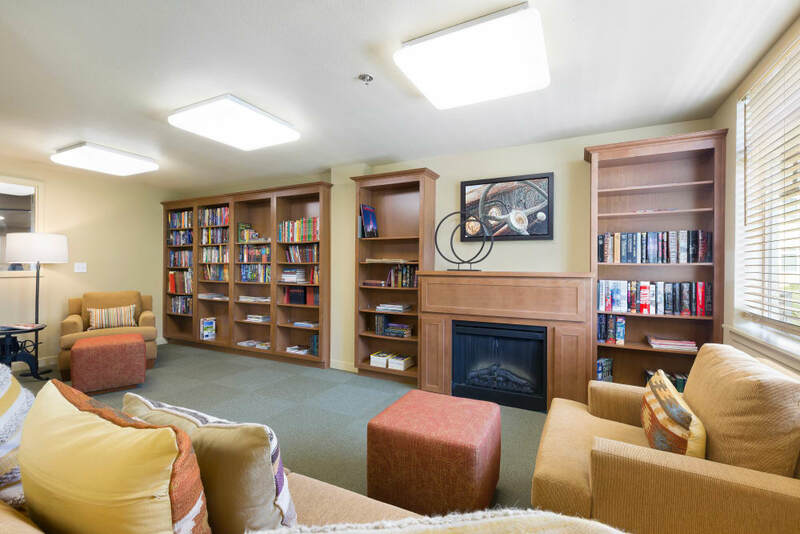 Rents cover all utilities including WiFi and television and access to premier community amenities, as you please. 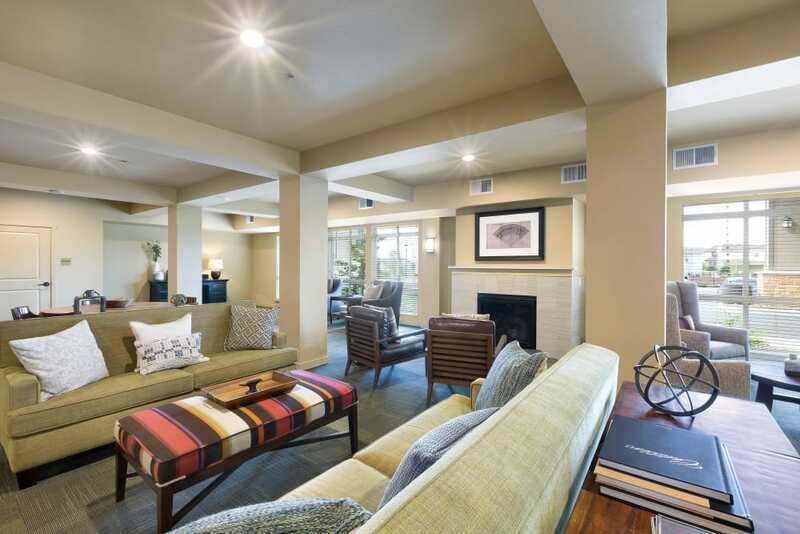 With 30,000 square feet of extra living space, that’s a whole lot of bang for your buck. 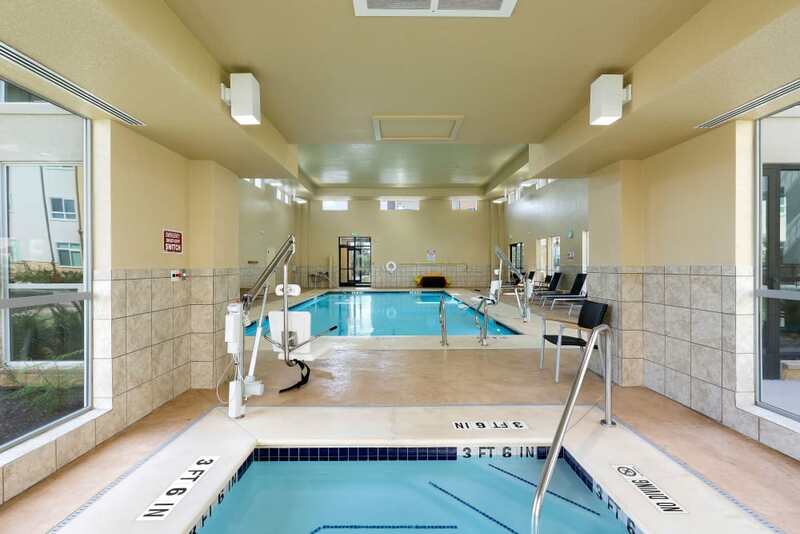 Experience luxury at an attainable cost, and enhance your life every day at Affinity at Round Rock.